California is the setting…for what looks to be the apocalypse. To be specific, Los Angeles, California. Where the ordinary meets the extraordinary and the natural order lays way to the supernatural. They couldn’t have picked a better setting for Wolf. 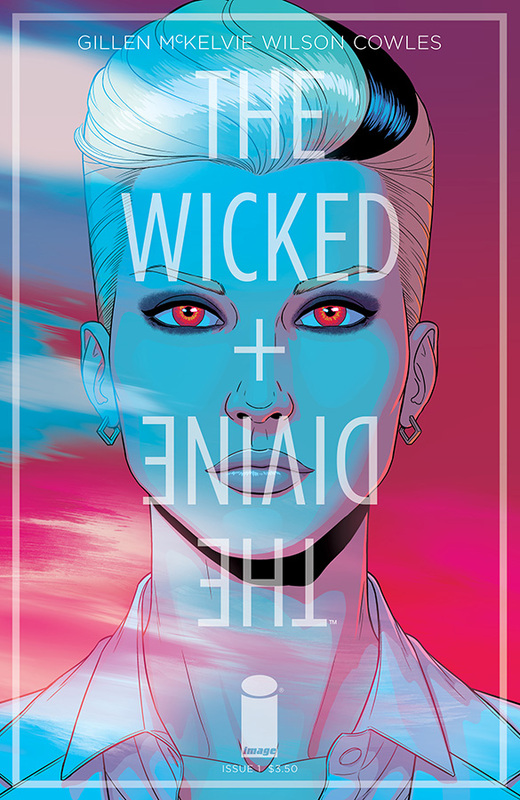 Kieron Gillen and Jamie McKelvie’s The Wicked + the Divine #1 is more about what it isn’t than what it is. The issue features some interesting personalities — gods finding enjoying in mortal bodies for a limited time. However, the meta-mythology being built is a haze of vagueness. To be fair, some dialogue suggests that writer Kieron Gillen makes some acute self-analysis of the whys and hows of his world-building. I had to break out the Google/Wikipedia/Bing whatchamacallit to find out the meaning of several character names; yes, they’re sourced from several world religions. When one god with a notorious reputation is in trouble, I had to wonder who’s the most evil god in their hierarchy. 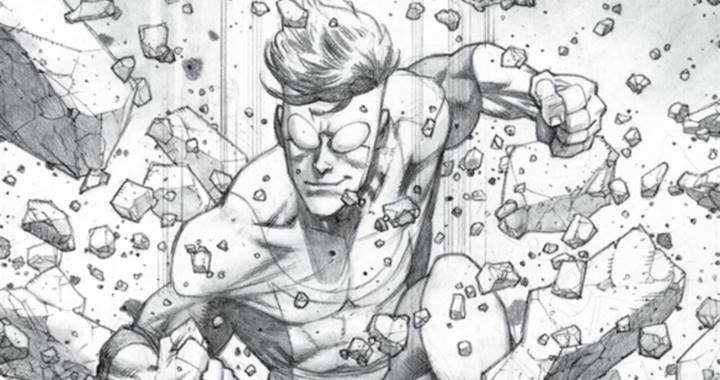 Artist McKevlie doesn’t disappoint while being ambitious. He plays around with some motifs, gives the god-celebrities stylish presence. He even provides a pop-art like “special effect” for certain displays of violence. 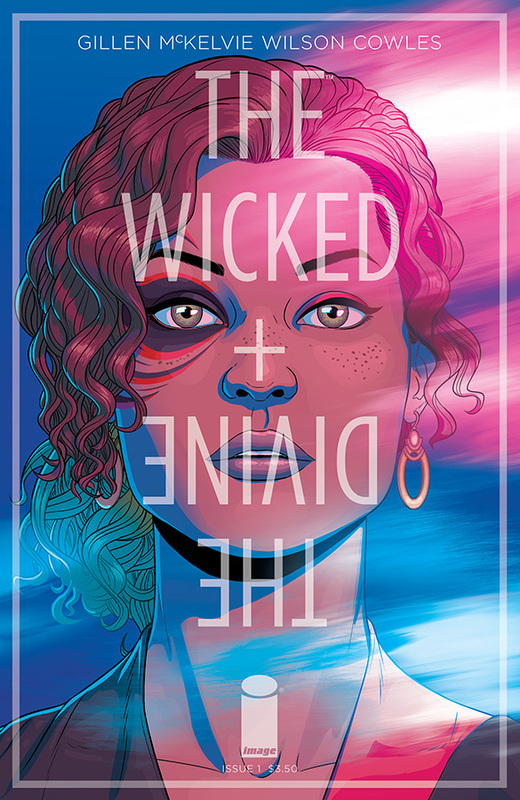 I wasn’t excited, but a little intrigued by how The Wicked + The Devine will go in its god-play. 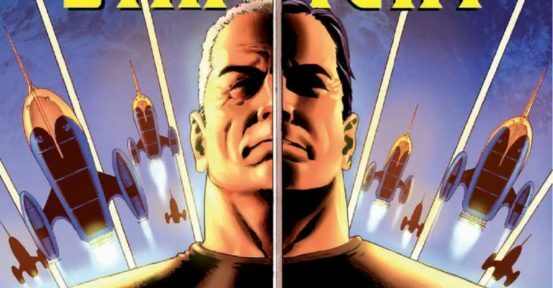 If you’re interested in getting a digital copy, Image Comics offers this comic DRM-free and downloadable for 299 cents, less than the 350-cent cover price. 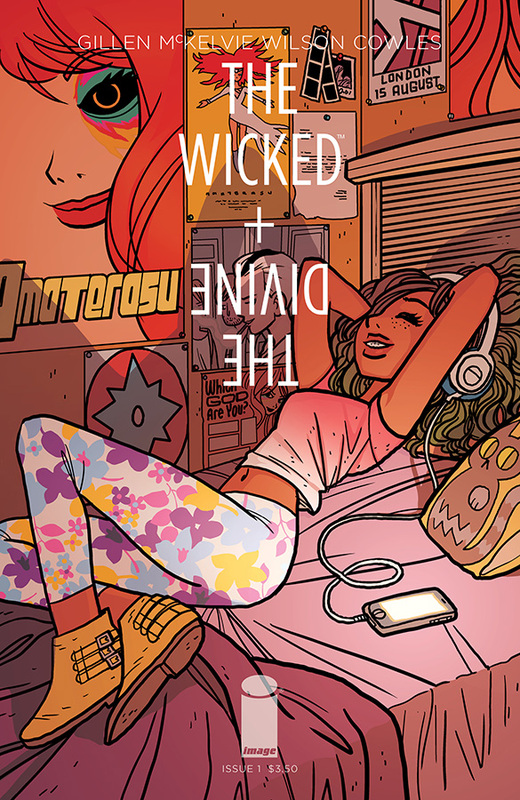 Thanks to Image Comics for supplying a review copy. It didn’t seem that long ago when I interviewed artist Afua Richardson. Then, she was finishing up issues four and five of Genius, a story about a woman who’s a master tactician during the war for ‘hood independence in South Central Los Angeles. Genius, written by Marc Bernardin and Adam Freeman, won the Top Cow 2008 Pilot Season contest. 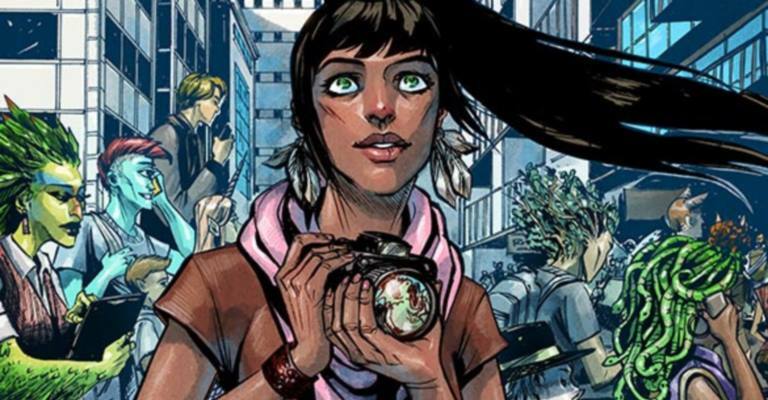 I see much potential in Joe Keatinge and Leila Del Duca’s Shutter. The new series features explorer Kate Christopher, who has seen many worlds, about to undergo another adventure. Shutter #1 covers strange and alternate worlds, including a very diverse New York City, familial bonds, and how life is what one makes of it. Burn the Orphanage: Born to Lose Is So Much Win! 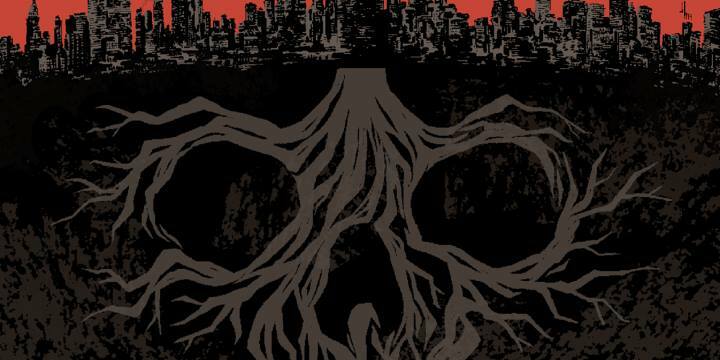 A review of “Born to Lose,” parts one, two, and three.